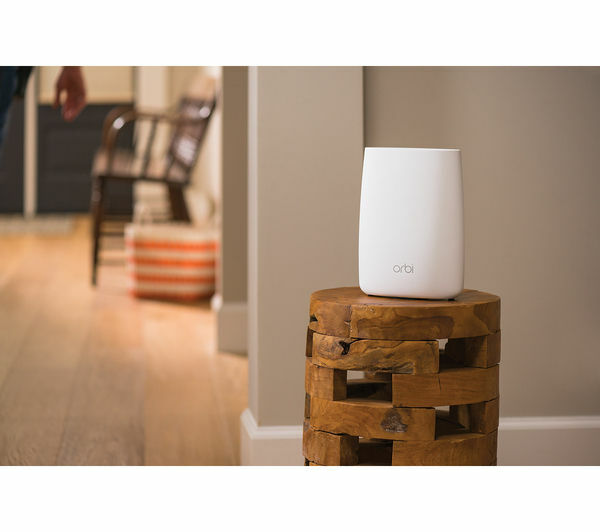 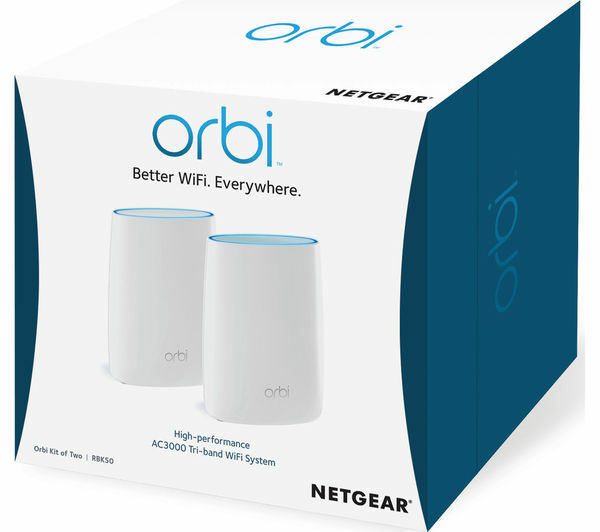 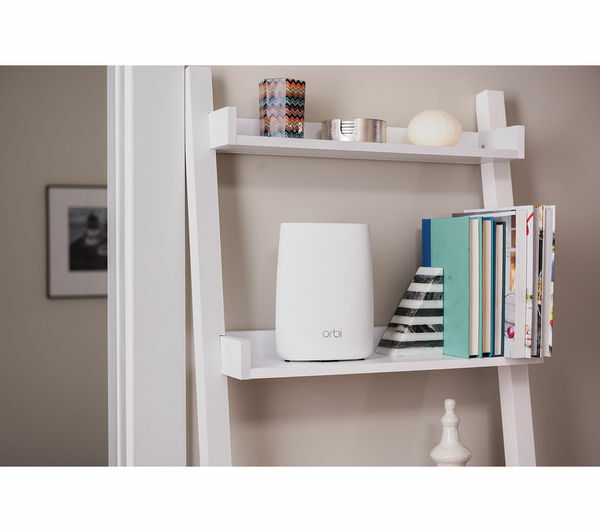 The Netgear Orbi is designed to fill even the largest homes and buildings with strong, fast WiFi. 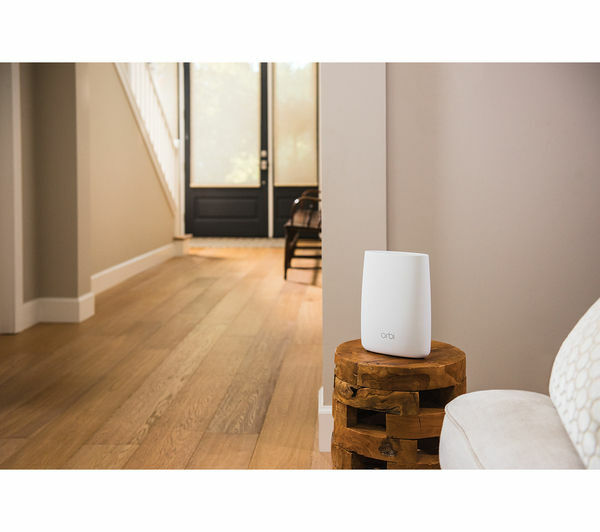 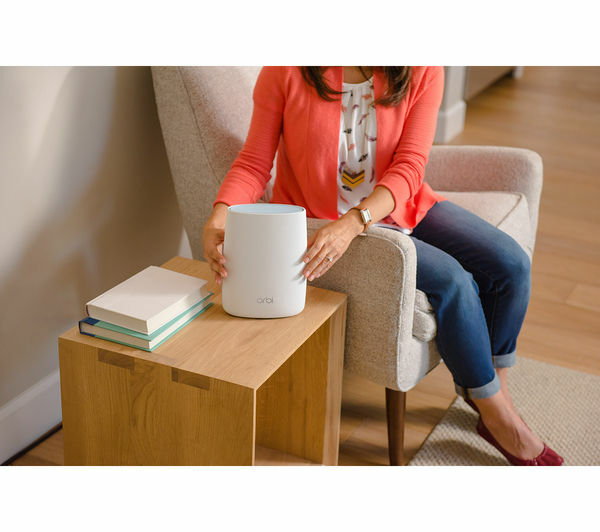 Alongside the normal router is a satellite router that's placed at the opposite end of your home to make sure that your devices get the best possible connection wherever you are. 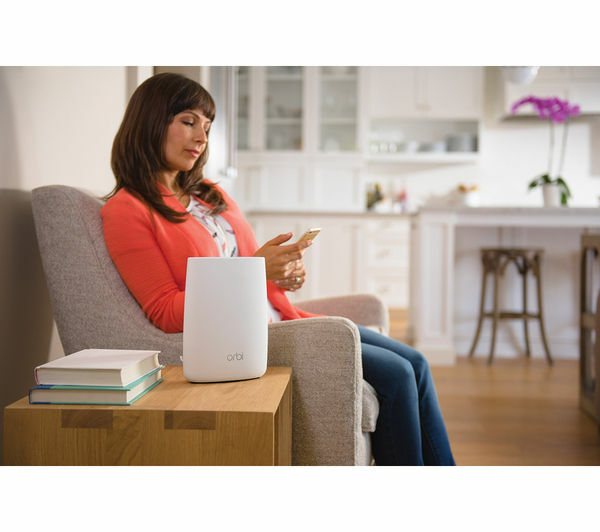 As you move around your home the signal seamlessly switches between the router and satellite, so your connection speed is always the best it can be. Tri-band WiFi is effectively three wireless signals at once; two high-speed signals and one ‘normal' signal. 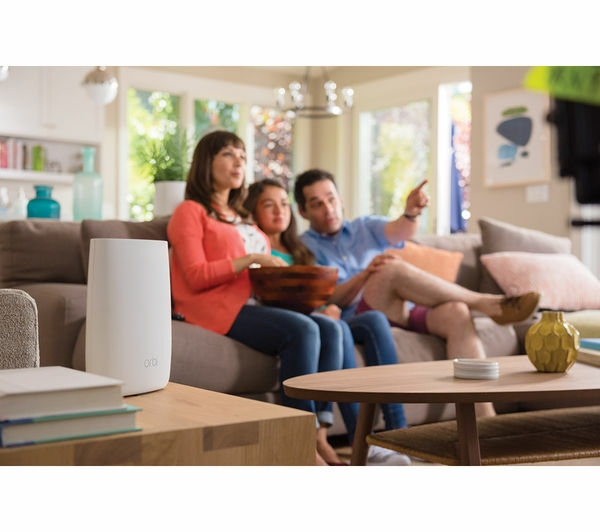 The high-speed signals deliver the speed you need to game online lag-free, smoothly stream 4K video, and download large files in seconds. 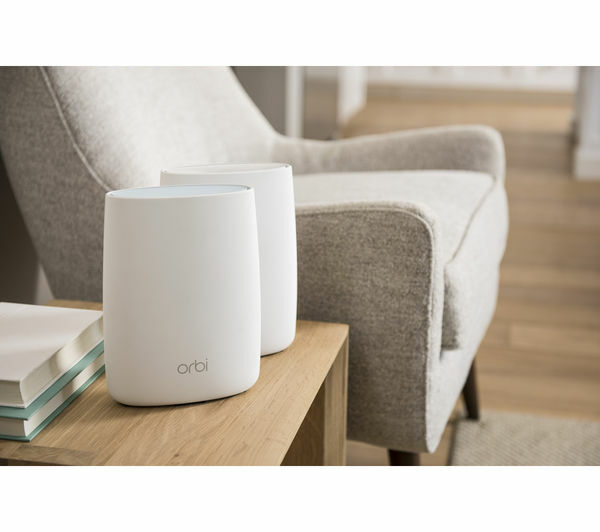 The other is great for browsing and updating social media. 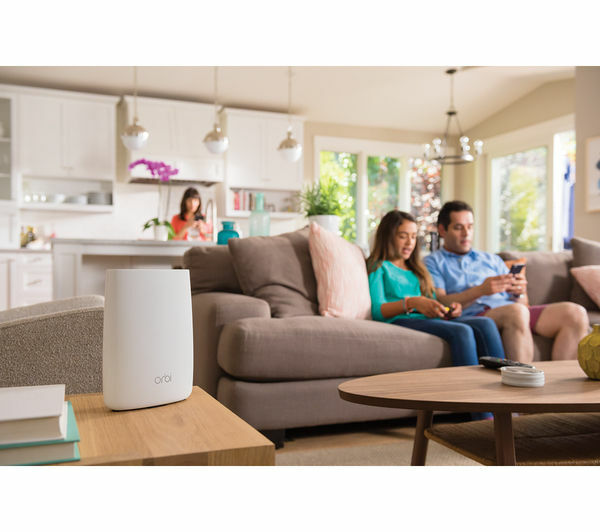 Splitting the signals means someone gaming doesn't slow the connection down for someone watching a film or researching an essays - great for families and busy households. 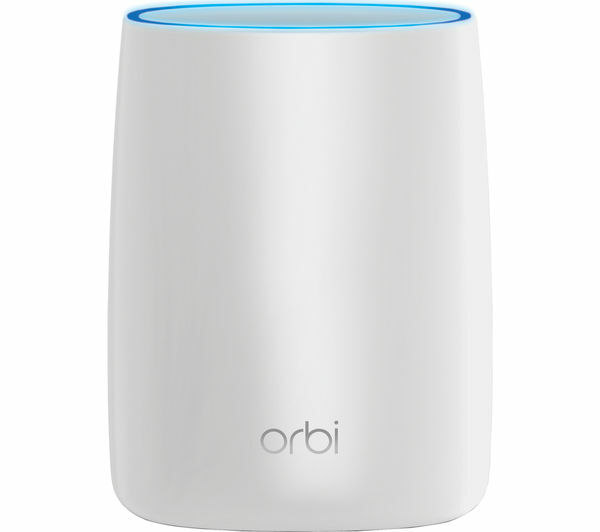 Setting up the Orbi is simple, as is adding more satellites. 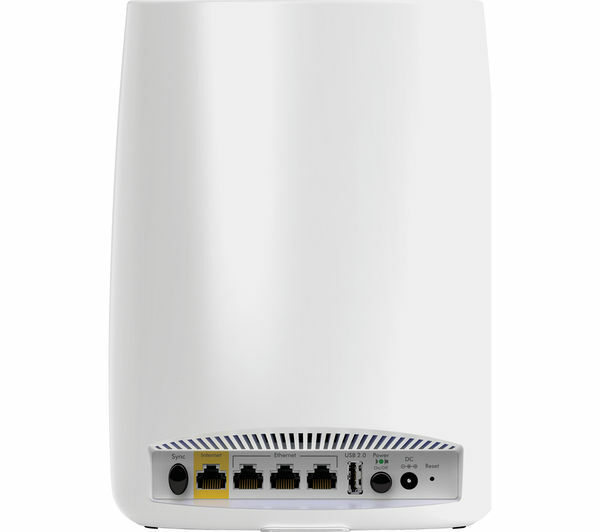 If you decide you want WiFi in the garden, garage, or into a loft conversion, just purchase another satellite and plug it in and press the Connect button to activate it. 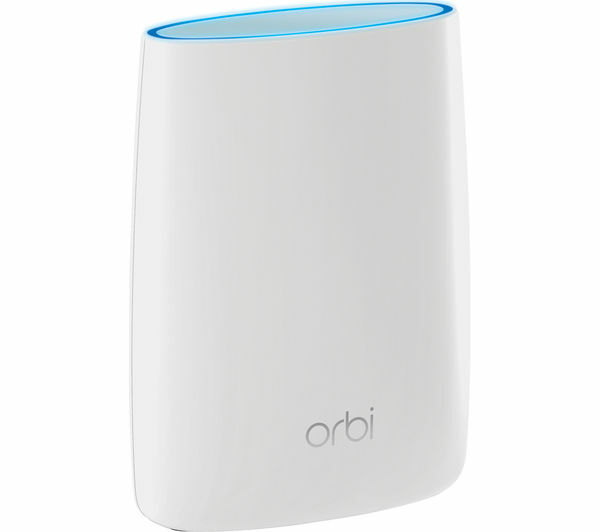 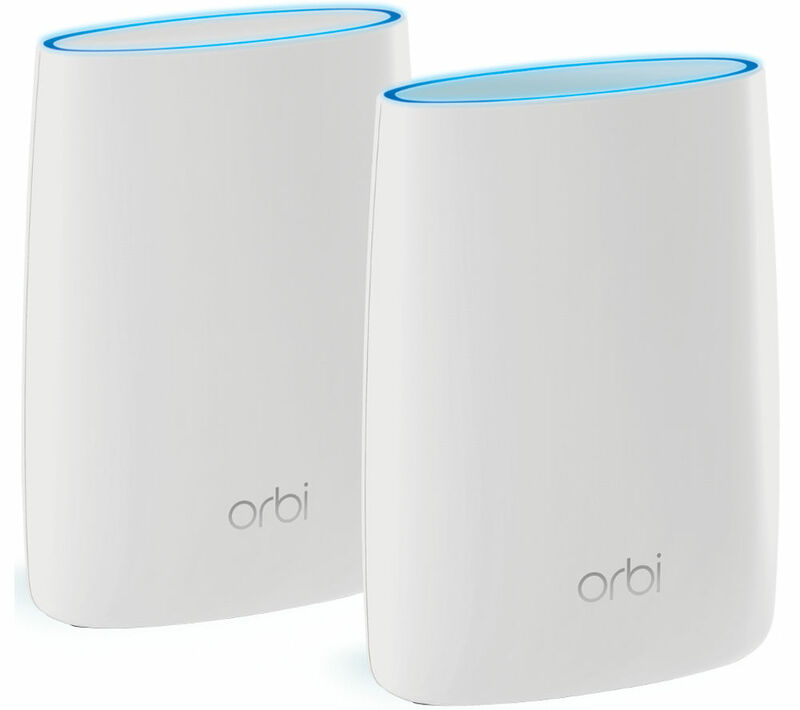 However, you'll need a significantly large building to need more as two orbi units has enough coverage for 4000 sq ft of fast internet connectivity.